Our Kindergarten was named after a Kindergarten teacher and director who was instrumental in the quest to build a purpose built Kindergarten for the children of the Upper Hutt community. 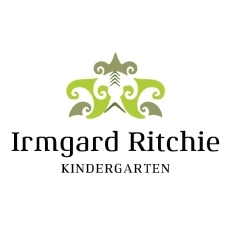 Irmgard Ritchie Kindergarten has a large outdoor area with fabulous mature trees, and a garden that is continually developing giving the children and families opportunities to learn about caring for the environment. The children adore having the opportunity to climb and jump from the large willow tree in our play ground. We believe that education is a partnership and that children learn best in an environment that respects their cultural heritage and strongly values the quality of relationships with whānau. Irmgard Ritchie Kindergarten offers an exciting programme following the interests and passions of the children. You will see this learning celebrated with displays around the kindergarten as well as in children's portfolio books. The ability to be flexible in today’s changing world. We encourage children to develop their learning dispositions such as, perseverance, responsibility, curiosity, and leadership skills. 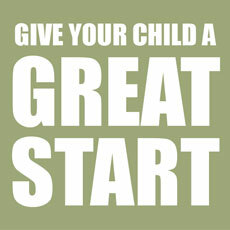 We have 5 teachers who are all fully qualified in Early Childhood Education, and an administrator. Our team is passionate about providing a high quality learning environment where children are encouraged to develop as confident and capable lifelong learners. 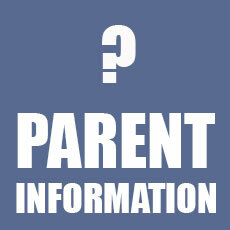 We believe in planning an exciting and educational programme following the interests and strengths of the children. 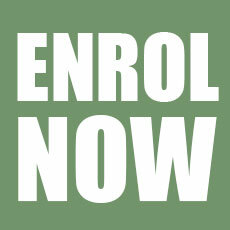 These learning opportunities are maximised by the provision of high quality teachers and resources.